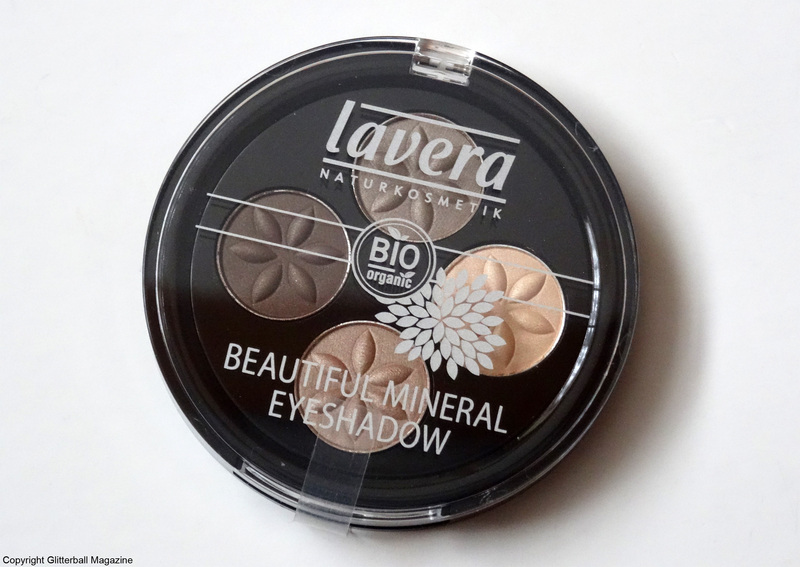 I usually don’t wear eyeshadow but after buying this Mineral Eyeshadow Quattro set from Lavera, I haven’t stopped wearing it. The kit is available in several shades but as soon as I saw the earthy tones in Cappuccino Cream 02, I knew I’d found the perfect natural colours. I’ve been looking for an eyeshadow palette with colours like this for a while. Don’t get me wrong, there are plenty available but I’m quite cautious when it comes to certain ingredients and if I can, I prefer to use natural ingredients. This will definitely be a repeat purchase. I love everything about it, from the shimmery colours to the super smooth texture. More often than not, eyeshadow doesn’t last long on my eyelids, give it a few hours and it’s already creasing, with the colour disappearing. Not with this palette. The colours are so easy to apply and blend. I love using the lightest shade across my eyelids then blending the pale or medium brown into the corners for a subtle daytime look. I also use the dark brown colour on my upper lash line. 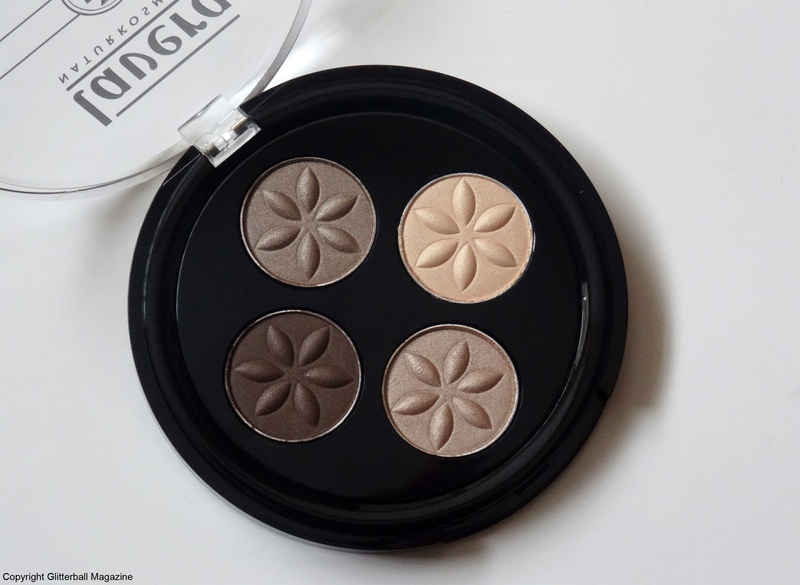 This palette is great value for money, because you can wear the eyeshadows on their own or do a smokey eye. You can even use them as eyeliner if you use a damp brush to apply. I bought this from Müller in Ljubljana, Slovenia but I’ve found it online at Ecco Verde if you fancy buying it yourself.